I never thought that I would be stuck into the world of streaming music. At first when I read an article in magazine about Sean Penn (if i am not mistaken), in the end of that article, it was mentioned about his new project, Spotify. So in that very brief last paragraph of that article, Spotify was described as a new way of listening to music by streaming it from the internet. My first thought, who would need such technology? I mean, who can afford to have internet everywhere to listen to music. 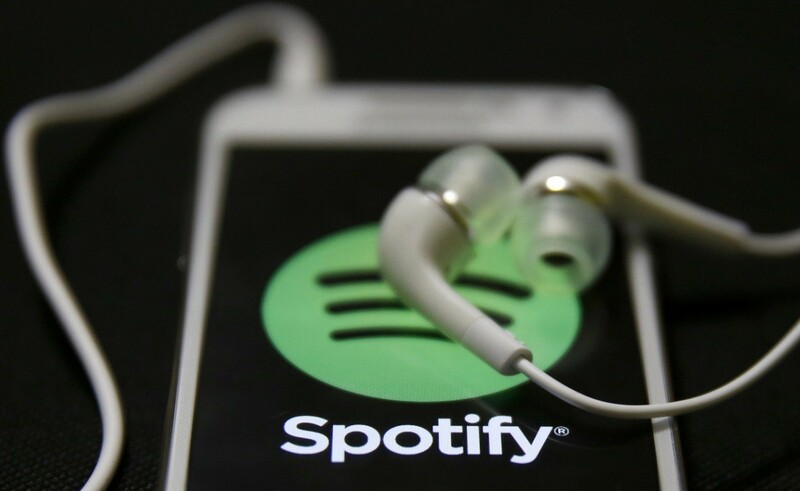 The article even mentioned about how Spotify would change how people listen to radio, and how Spotify would be the future radio. Pffft... I doubted that...at that time. I doubted it because at that time I was using a phone that only capable of calling, sms, facebook, and the new thing at that time is whatsapp. An internet based messaging system. I would download a few song over the internet and it would cost me so much data. So streaming music is not an option. I downloaded the spotify but I do not know what to do with it and it cost around USD 10 per month...not worth it. Years later, without me realizing, I was using a smartphone with 2-3gb internet data and I was still saving so much MP3 in my phone. Need to update it once in a while because space is full. Download MP3 from the internet (piracy of course) and occasionally using Itunes (the legal one). Not until one night, I was triggered by a Digi telco promotion ad about something call Deezer. What is it? A music streaming services that would bring you millions of track. New and old. For Rm8 per month, why not. I downloaded it, subscribed, and it change my life. With Deezer, I can hear whatever song that came into my mind. I want to listen to this song, just tap tap tap on your smartphone and the song is there. Provided you have internet connection and you do not need a high speed 4g internet, an average 3g would do, sometime 2g also can stream the music. The package datas sent are small and you still can enjoy music without having to worry about your limited data plan. The best thing about using music streaming services is you do not need to worry about space. You can have millions of track in your smartphone without downloading the song, just stream it. If you want to download it, for example you are travelling to an area without internet connection just enable the song offline and you are good to go. Make sure you are subscribed first to enjoy this feature. Now I have changed my telco to Celcom due to poor Digi coverage at my workplace, I have to say goodbye to deezer as it was subscribed to Digi and automatically I need to renew my subscription to use it in celcom...thus perhaps I try something else..and yes Spotify. I noted that Spotify now only cost RM15 for normal monthly subscription, same price as Deezer without telco. So, why not. 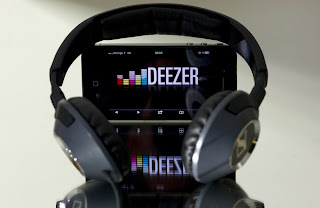 Generally I had the same experience of using Deezer when using Spotify. Spotify is much more user friendly that Deezer, the app design appear more exclusive. Guess what, Spotify really change the world of music. Like how Sean Penn created Napster, co-found facebook, now Spotify, this man deserves a movie or something on how he has change so many thing in the world. Listening to radio seem so boring now. I better turn on my spotify in my car rather than listening to radio full of advertisement and nonsense crap talk by the dj. Recently apple has also launched their version of spotify which is called Apple music. Haha. Lame. People have been using Deezer and Spotify for years now Apple seem have to jump along with the bussiness.